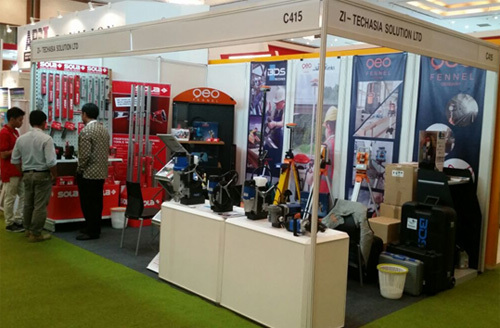 Our stand focused on construction related products: from our suppliers Sola, Austria we showed the full range of spirit levels and from GeoFennel, Germany we exhibited total stations as well as hand-held laser distance and level measurement tools. For BDS Maschinen, Germany we had the full range of magnetic drilling machines on display. We want to say thank you to our business partners for being part of the event and to all who attended.